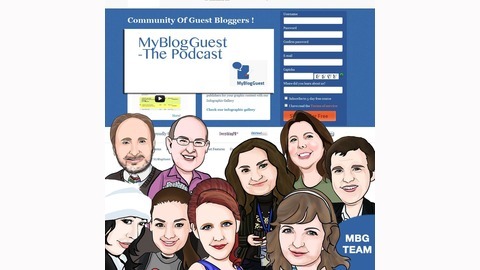 MyBlogGuest Podcast includes audio versions of the MBG Google Hangouts, as well as fun, relevant interviews. Subscribe to get automatic updates. 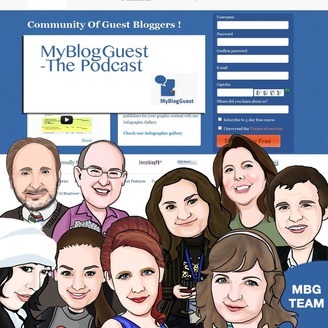 Alex Yong is a writer.Â He is also an inspiring, gifted, and engaging member of the MyBlogGuest community.Â He is such an encourager of others and challenges the community to grow and to learn.Â So, who is Alex?Â Come, meet Alex Yong, and be inspired as well. Note:Â The event that Alex mentions is happening on Monday, 1/20/14.